Huh. 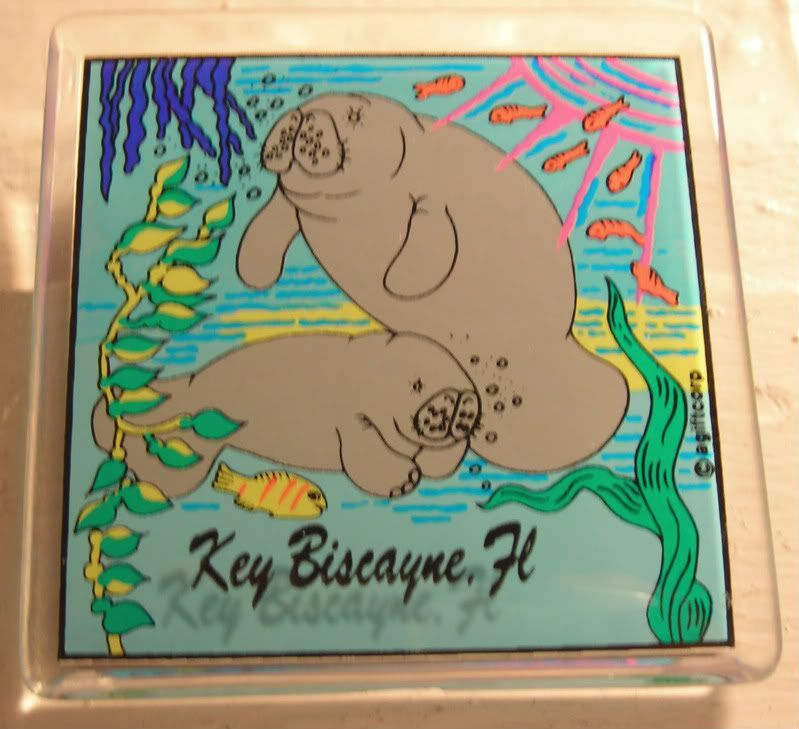 I wondered how I got this magnet, cuz surely, I'd never been to Key Biscayne. It's a Key. With beaches. And sun. I looked it up, and as it turns out, yeah, I have. I just didn't realize that that visit counted as Key Biscayne. Stayed here at the Sonesta. Or, what used to be a Sonesta. Can't find it now on the actual Sonesta site. How odd. Also odd. I remember being there now, I even went on the beach. But, I know for a fact that I didn't see any manatees. Kinda makes me want to sing a Jimmy Buffet song or two, though.